Our Public Health Grand Rounds series features presentations about significant public health issues and the challenges they pose. This series is intended to promote a dialogue within the Health Department and with the Vermont professional community. Join in person or via live Skype broadcast. Recorded presentations are available below for later viewing. Grand Rounds are held at the same time and location unless otherwise noted. Skype connection information will be provided below shortly before the presentation date. Please follow the instructions below when logging in. Thank you. If you are on a computer and calling in using the phone or an iPhone select “Don’t join audio” and call in using the number above, or select “Call me at” to have Skype call your phone. 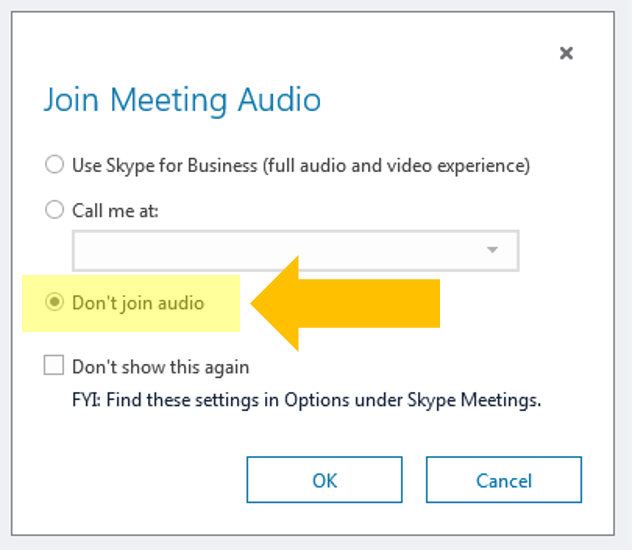 If you wish to log in and listen through your computer, select “Use Skype for Business (full audio and video experience)," but please use a headset with a microphone. This helps prevent vibration and feedback noise. It takes a village to create a fair and just opportunity for health. No individual solution will do: we must all work together, at all levels and all sectors, to build a culture of health in Vermont.